Come prepared to register your business with the State of Ohio. A representative will discuss the different types of legal structures and assist participants with completing the forms for registering their business in the State of Ohio and obtaining a Federal EIN number. In order to attend the workshop there are a few things you must do: 1. 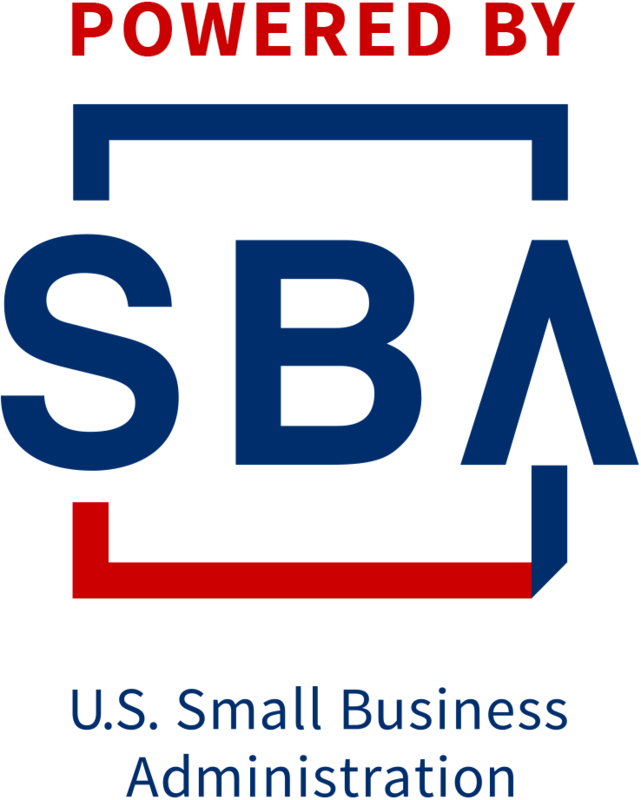 You must have selected your business name and checked at the following website (copy and paste it into your browser) to be certain the name is available: http://www2.sos.state.oh.us/pls/bsqry/f?p=100:1:0::::: 2. You must be prepared to pay the business registration fee. 3. You must be prepared to pay by credit or debit to the Ohio Secretary of State.